In the run up to the festive season temptation is everywhere. You can’t walk into a supermarket without 500 packs of iced mince pies staring you in the face, cheeseboards around every corner and not to mention the festive tipples which are ALWAYS on offer. Contrary to popular opinion, your food choices don’t have to be naughty, to be nice. 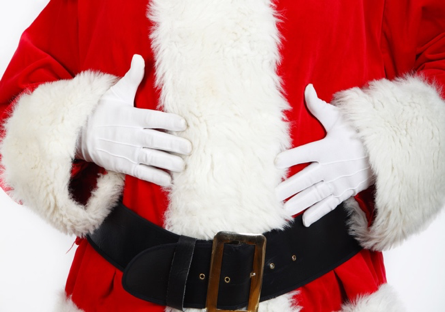 So if you want to stay off the weight watchers ‘Naughty list’ this Christmas, I think we can help you out. 1. Homemade Mince Pies. Mince pies are a huge part of Christmas to many, so we can’t expect you to cut them out all together! Rather than indulging in the tiny supermarket bought goodies which contain on average 260 calories, homemade mince pies is one way you can cut back on the sugar. ‘The kitchen shed’ do a great ‘clean eating’ mince pie recipe! 2. Pigs in Blankets. 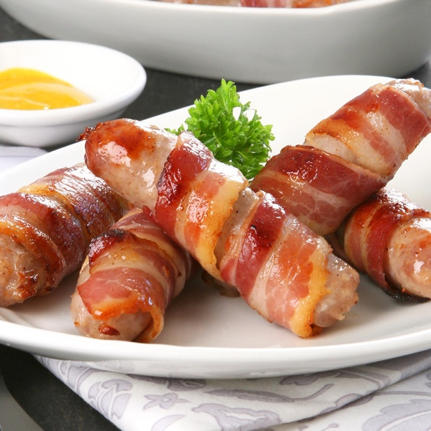 These tasty chipolatas are popular with adults and kids alike at Christmas. But it is possible to make a much healthier version, which taste just as fab. By swapping your traditional pork sausage for a turkey sausage, wrapped in lean bacon. You save almost half the calories of our favourite roast dinner treat! 3. The Classic Cheeseboard. If you’re watching your waistline but don’t want to deprive yourself of this festive favourite, some cheeses are much less ‘naughty’ than others. Feta cheese is one of the lowest in terms of calories, and because of its strong flavour, just a small block leaves you feeling satisfied. Parmesan is another great alternative to your fat filled cheddar as it provides 8g of protein per ounce. 4. Wine. Everyone knows it wouldn’t be Christmas without the odd glass of wine (or 10). Luckily for you wine fans out there, supermarkets are answering our prayers and now stocking ‘light’ options. M&S made headlines for stocking a range of wines with HALF the calories of the standard tipple. Their range includes a Sauvignon Blanc, Shiraz and Rosé – each containing only 50 calories per 100ml! Cheers to that. Last but not least, The Christmas Pudding. Now this one you either love or hate. 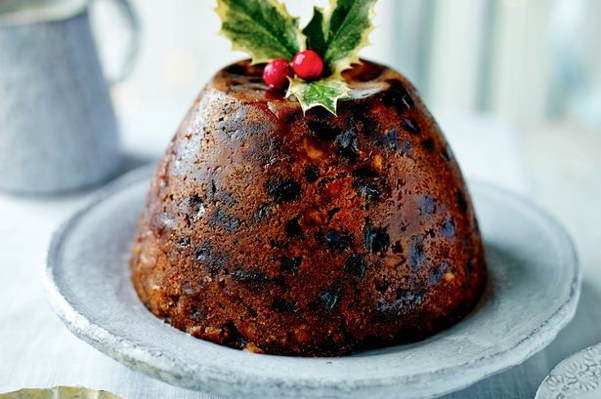 If you’re a Christmas pud lover, you’ll be sad to know that this age old favourite is incredibly calorific, especially when topped with a classic brandy sauce. Luckily, women’s health mag has provided a great recipe which gives you all the festive joy, with fewer calories. Finally, keep attending your boot camp and PT sessions. We’re only down the road, and if you live in the Rossendale area, it’s only one hour out of your day. It can be very tempting around this time of year to forget all of your commitments with a large Christmassy tipple by the fire. But maintaining your exercise efforts is what allows you that little extra indulgence.